In order to celebrate TBs #100 post, after a bit more than five months, I decided to dedicate it to a genius of Engineering and Technique from the ancient times. Yes... 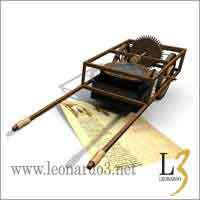 I'm talking about Leonardo da Vinci, who wrote many codices plenty sketches with technical information about machines. Some of those not yet today fully understood regarding their objectives and functionality or working principles (not to spoke about the master incursions at other domains, like the arts, architecture and medicine. See his biography here and here). 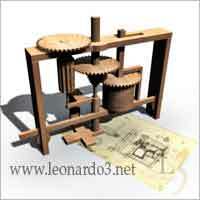 Have found the Leonardo3 website, which describes a lot of his advanced ideas and projects. True masterpieces for the time (15th/16th centuries). Imagined this could a valuable resource of ideas and information for many LEGO TECHNIC fans and builders out there. 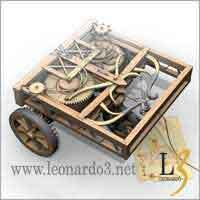 I'm pretty sure several of us will find inspiration for some new models, among the more than one hundred of Leonardo's inventions referred and illustrated in this webpage. 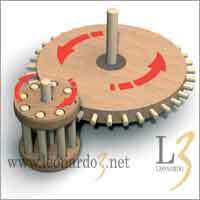 From left to right, top do bottom: Self-supporting Bridge, Lantern or Cage Gear, Aerial Screw, Catapult, Water-powered Saw, Paddleboat, Gearbox, Self-propelling cart, Odometer. 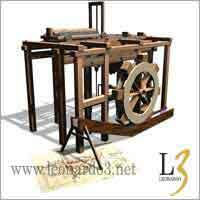 The "Leonardo3" project is based around the central figure of Leonardo da Vinci. Its intention is to create virtual reconstructions of the environments, objects, instruments and laboratories in which some of the most significant ideas in the history of technology were conceived and developed. 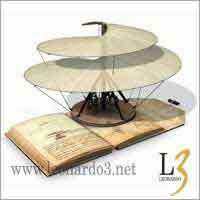 Leonardo3 (L3) is an innovative media company (research center and laboratory, creation of exhibitions and museums; editorial, television and multimedia projects; publishing house). 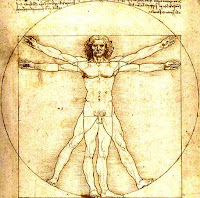 L3 is to study, interpret and make artistic and scientific heritage available and enjoyable to the general public through the use of innovative techniques. 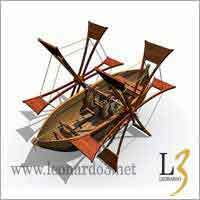 Leonardo3 as been promoting exhibitions around the world to show and demonstrate the Leonardo's genius creations (see more here). 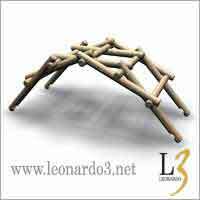 "In our work, we place particular importance on three-dimensional (3D) reconstructions, hence the “3” in the name Leonardo3. 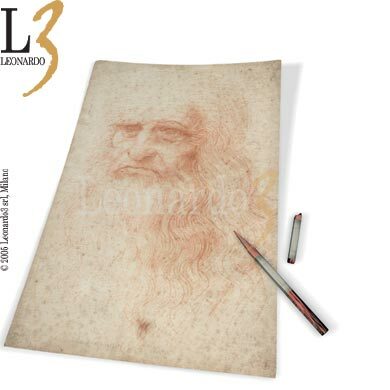 At present, L3’s research laboratories and all our production work (physical and three-dimensional models, books, multimedia aids, documentaries, exhibitions and museums) are dedicated to the work of Leonardo da Vinci and our results have aroused wide interest all over the world. " 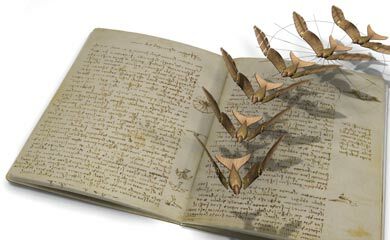 "The name 'Leonardo3' comes from our years of research, research intended to combine the two-dimensional world of Leonardo’s manuscripts with the third dimension of virtual and physical models. 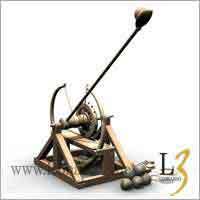 It is Leonardo3’s aim to unite research with the popularization of history and science through the use of modern equipment and “entertaining” ways of studying and analyzing history: in a word, 'EDUTAINMENT', which blends the world of EDUCATION with that of ENTERTAINMENT." Congratulations for your #100 Post, Leonardo da Vinci Website was the best way to celebrate TBs #100 post, Congratulations one more time and thank's for all. Clap Clap for Conchas !! He's da f'n man ! !